Recently, terms like Puigmania and Puigsanity have floated around the inter-webs. These conditions are serious and must be taken completely seriously. While not deadly, all Puig-related diseases are extremely contagious. Here is a real list of other “Puig-seases” to watch out for. Puig-arrhea: Symptoms include an uncontrollable urge to release Puigs in various places. Puig-abetes: Watch how much Puig you intake because it could effect your blood sugar. The Chicken Puigs: Tiny Puigs will break out all over your body. Don’t scratch unless you want scars. ADHPuig: You won’t be able to pay attention to anyone else but Puig. O-Puig-sity: Nearly two thirds of Americans suffer from this. It’s only getting worse. Scarlet Puig-ver: If you have heat flashes that only Cuban athletes can satisfy, seek immediate help. Puig-raines: A splitting Puig-ache. You have a constant need to swing at the first thing that comes anywhere near you. Puig-atosis: You breath will start to smell like Puig. And that’s something nobody wants to be around. 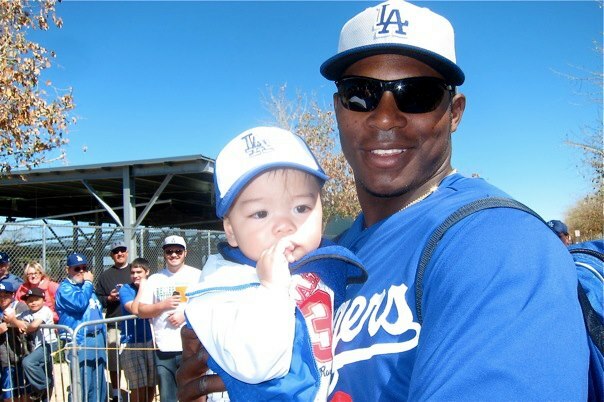 Puig-monia: You’ll be vomiting up Puigs for days. Highly unpleasant. Puig-ingitis: Little Puigs crawl up and down your spinal cord and swing violently at each vertebrae as if they’re first pitch fastballs. Her-Puigs: It’s exactly what you think it is, and it’s awful. Use protection. Puig-rectile Dysfunction (PD): If you have a Puig longer than four hours, contact your doctor. This entry was posted in Bad Baseball Pun of the Day, Names Are Funny, Puig, Randomness and tagged dodgers, puig, PuigMania, puigsanity, vin scully, yasiel, yasiel puig.